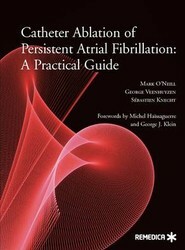 The goals of this book are to introduce the rationale for multielectrode catheterization to electrophysiologists already cognizant of general ablation techniques, to provide practical advice for use of the PVAC, and to aid the interpretation and analysis of fluoroscopy and multielectrode electrograms. 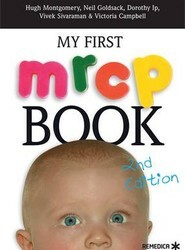 My First MRCP Book has now set thousands of candidates on the right course not just for part 1 of the MRCP examination, but also part 2 and PACES, utilising fun and easy ways to remember facts that will invariably prove usuful - whether you're puzzling over a tricky question or confronting the furrowed brow of a formidable PACES examiner. This new book in the "Remedica State of the Art" series provides both specialists and generalists with a concise and current assessment of ovarian cancer biology, detection, and management. 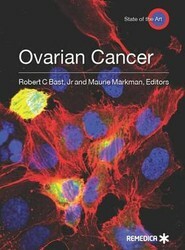 The book presents an assessment of ovarian cancer biology, detection, and management. The nMRCGP examination is compulsory for those wishing to enter general practice, but the associated curriculum is enormously broad and complicated. 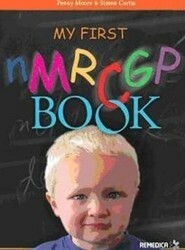 This book offers students with the requisite knowledge and skills to face the nMRCGP examination with confidence. A major goal of this book is to encourage readers to further investigate electrogram interpretation in atrial fibrillation, and to foster their curiosity in deciphering the language of the electrogram. The book is intended as a starting point for individuals motivated by a desire to understand the electrophysiological mechanisms at work. 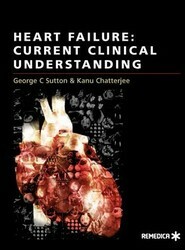 Presents an easy-to-read account of the diagnosis, epidemiology, management, and prognosis of heart failure, emphasising clinical aspects. This title is suitable for undergraduate and postgraduate students, general and care-of-the elderly physicians, trainees in cardiology, and primary care physicians. 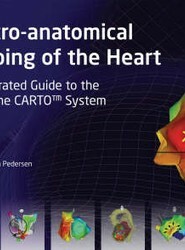 A guide to the CARTO cardiac imaging system. It deals with the use of the CARTO system in individual arrhythmias. 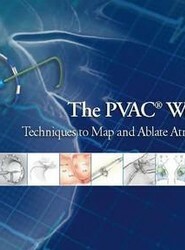 It presents a review of published data together with a recommended strategy for mapping and ablation. Prescribing medicine on the ward or in the clinic can be a daunting task. Hospital formularies are often excellent resources for drug doses, but what about the practical stuff? 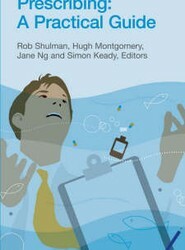 This pocket-sized book is a collection of handy hints, tips and protocols that help doctors to prescribe simply, safely and with confidence. 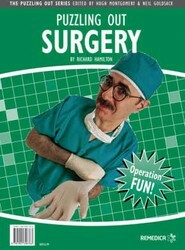 Takes you through the history and examination of surgical cases. You can't quite remember the six main causes of generalised abdominal distension? Complete the word search and you will! Each puzzle in this book is complemented by text on the subject, so once you've finished the puzzles, you can return to a more traditional learning path.